Have you worked hard for your money ? Are you looking for somewhere safe to invest it ? 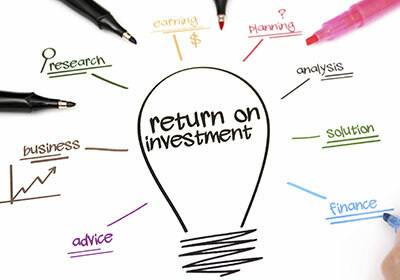 Do you want to look at the best investment options for you ? Are you nervous about risk ? Are you uneasy about dealing directly with the banks ? Would you like to talk to someone you can trust and who will give you professional advice based on your circumstances ? PS: We have helped 100’s of investors...just like you.